Nike official is about to usher in the Air Max Day event, as the event warms up, the new theme "Throwback Future Pack" series is officially released today. “Throwback Future Pack” is a sci-fi texture of glass, which is presented on the upper color and material. 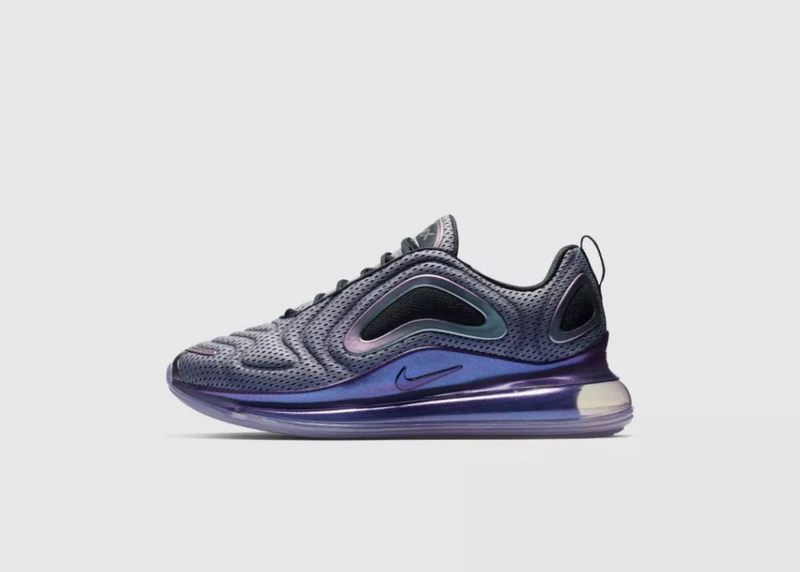 "China Limited" color matching Air Max 720 personal demonstration, with the same theme clothing, especially eye-catching. Not only that, but with the opportunity of Air Max Day activities, a variety of color combinations will be launched in each series. 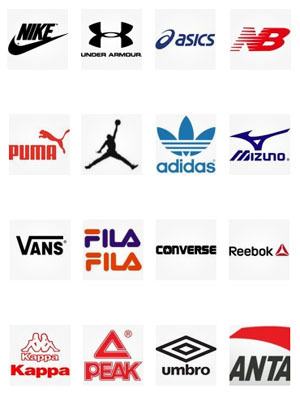 Interested can learn more junior partner in the Nike shoes official website!